You need to understand the audience you are presenting to and ensure that the content is appropriate for the particular conference or presentation. Don’t risk boring your attendees with a presentation that is not conducive to their needs. Ensure you understand the type of conference, audience and desired outcome of your conference. This will ensure you select a venue that is suitable for your needs. Decide on the environment and location that you need to stimulate your delegates. Try to avoid distractions such as traffic noise and parking restrictions. 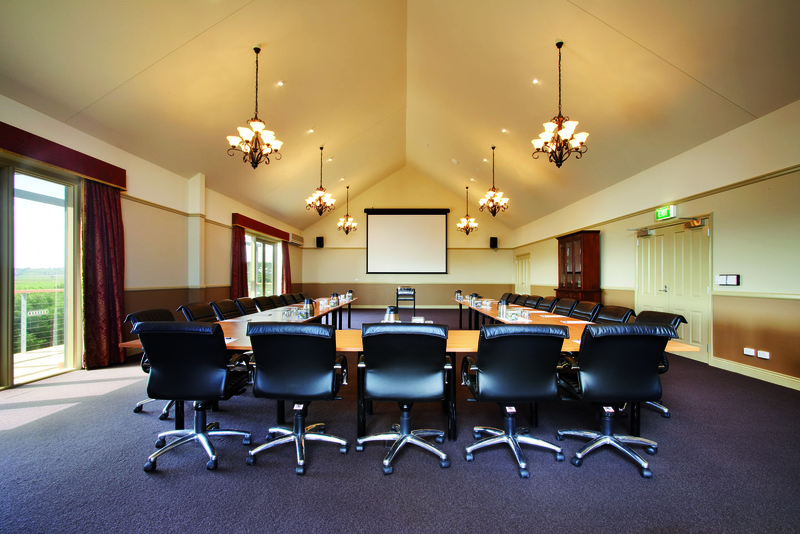 To get the most out of your conference or presentation, ensure your delegates are comfortable. Good natural lighting, suitable intervals for refreshments, and break out areas all increase the overall comfort of the event. There are many agencies who supply speakers, presenters and hosts to help engage and inspire your attendees (at cost), and they come from a range of backgrounds – the arts, sports, politics and celebrities. Choose your speaker wisely. Check their credentials and talents. It is recommended you develop a web site specifically for the event. Potential delegates need access to resources such as location, accommodation, parking, the event program and registration process. A blog is also useful as a marketing tool for your event, where attendees can interact and leave comments. Establish a hashtag that you wish to use for the duration of your event and make it clear on your web site. Avoid multiple hashtags which only cause confusion, and think about projecting your Twitter feed on a screen during the presentation. If you have set up a web site for your event, consider uploading the presentation for later viewing by your attendees who may have missed segments or wish to review the presentation. Always ensure you leave time for questions from your audience. You want them to leave satisfied and inspired, so allowing a time of interaction is really important.